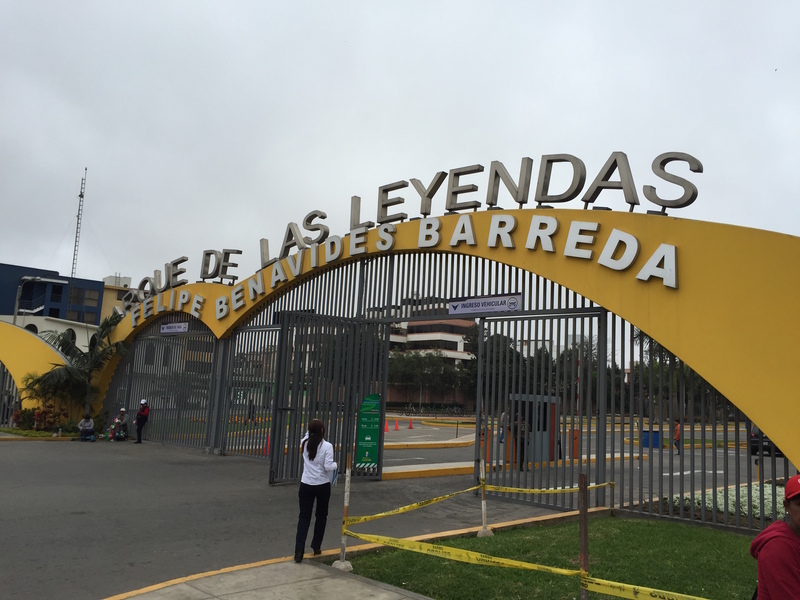 We just used Uber a couple of times in Lima – between Miraflores and the Parque de las Layendas (zoo park). It was far cheaper than the other transportation we’d used, and the drivers were friendlier. The first driver was a university student, who drove part time and was trying to learn English, and very happy to practice with us. The second wasn’t as fluent in English, but offered chocolates to the girls! Uber is actually banned in Rio de Janeiro, but there are (or were) some drivers there. Less expensive and friendlier than the alternatives. Also since we don’t speak Portuguese the ability to enter a destination in the app was extremely useful! 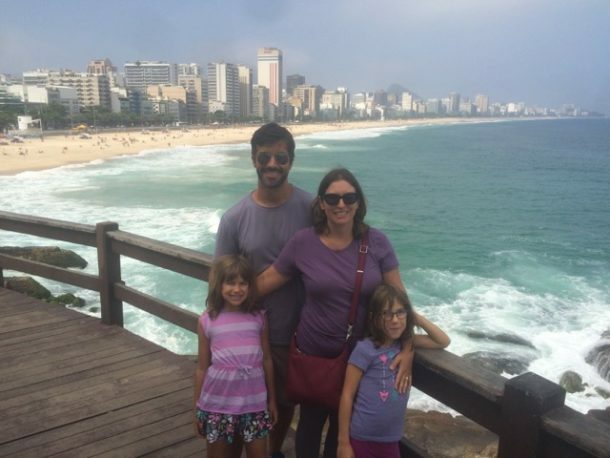 We went from Laranjeiras to and from Sugar Loaf mountain. 99Taxis is a local competitor to Uber. It’s pretty ubiquitous, and lets you pay via the app, so it does some things right. The main bad experience we had was this: all 99Taxis drivers are also just regular taxi drivers, so close to Itacoatiara beach in Niteroi we had hailed a cab via 99Taxis, and waited for almost 15 minutes only to have driver cancel when he was within a block of us – because he’d found another fare! We did use 99Taxis more, and while I prefer Uber, sometimes you have no choice. Being able to pay via app is another great thing – in Sao Paolo in transit from Rio to Johannesburg we had to get from Congonhas airport to Guarulhos international airport. We booked an airport taxi and I tried to pre-pay but was assured I could pay via credit card in the taxi. Once we got to Guarulhos, the taxi payment machine didn’t work, none of the apps the driver had worked, etc. So we had to go into the terminal to an ATM. Payments can be annoying. 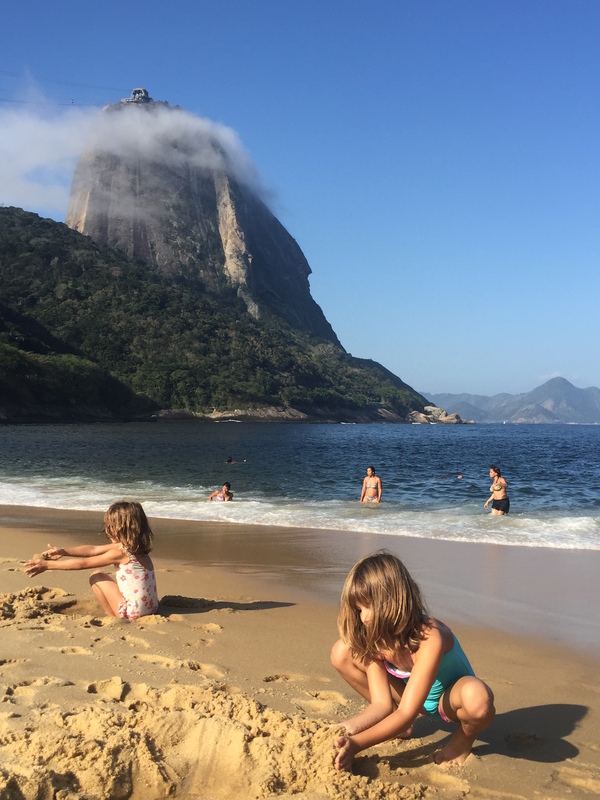 Sugar Loaf – or Pão de Açúcar – it’s the pronunciation that’s difficult in Portuguese! We used Uber in both Capetown and Johannesburg. Capetown: great experience, friendly driver who upon learning we were from Silicon Valley was thrilled, and we had a great conversation about technology and how it’s transforming people’s lives even in South Africa. 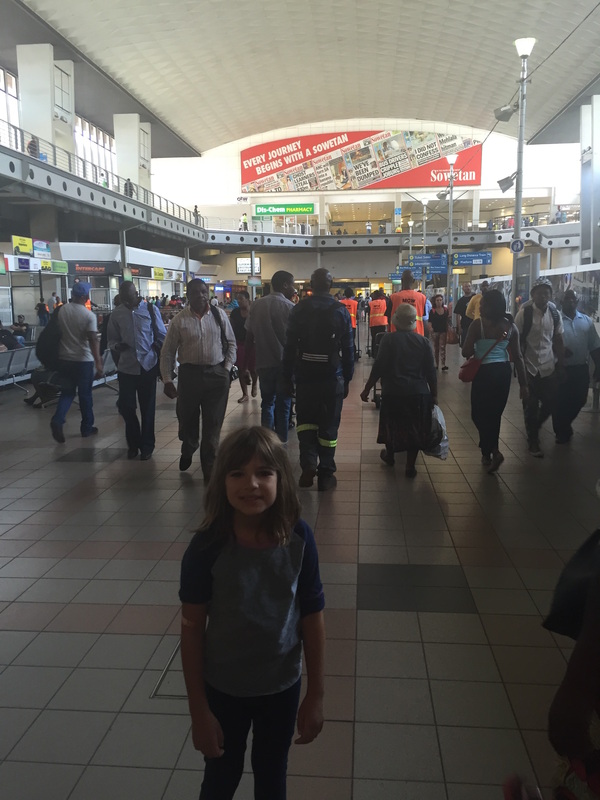 Johannesburg: we used UberVAN after arriving at Park Station in Johannesburg. It was the best part of leaving the station! 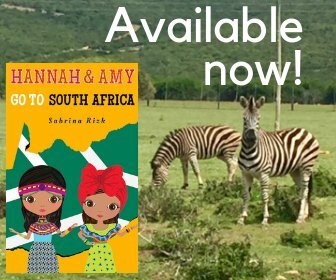 Parts of Jo’burg can be a bit dodgy – this was certainly one of them. A local resident appointed himself our guide (or maybe protector). Unfortunately I didn’t have enough rand to pay him for his ‘services’, which he wasn’t happy about. The Uber driver when he arrived was extremely helpful in getting us out of that situation. The local competitor here is Grab – (it was called MyTeksi when we were there). Generally comparable to Uber in almost every way – definitely recommended, though Uber still is a bit smoother especially on payment. Taxis are hit and miss – we got a pretty gruff reaction from a group of drivers outside of KL Pavilion when we asked if there was a taxi driver who wouldn’t smoke while driving. Not a problem with MyTeksi or Uber who seem much more focused on customer happiness. 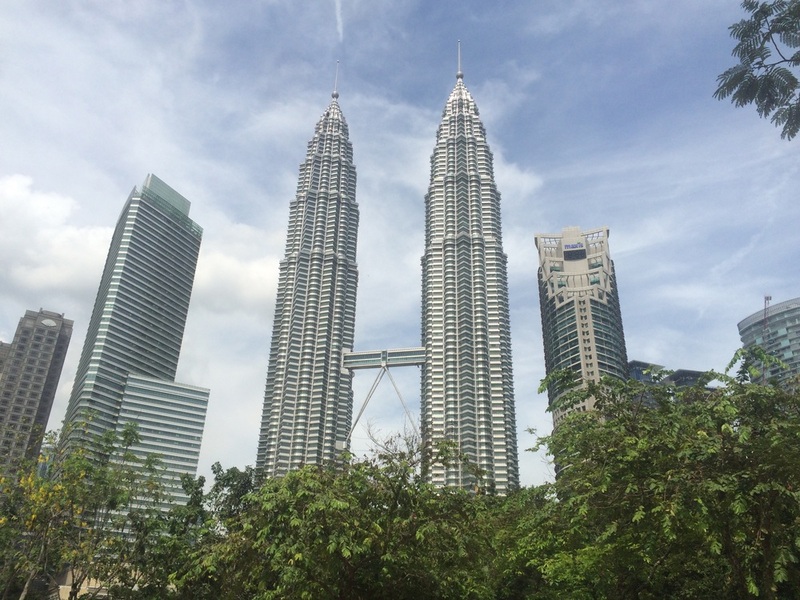 One more caution: if you’re out of the Kuala Lumpur city center like we were (we were in a suburb of KL called Selangor) it may be hard to catch an Uber – we luckily got one on the way into the city. MyTeksi seemed to be a bit more widespread. Coming from the city center it didn’t matter as much. We used Uber a lot in Rome, and a couple of times in Florence. Just as you’d expect it would work in any North American city. 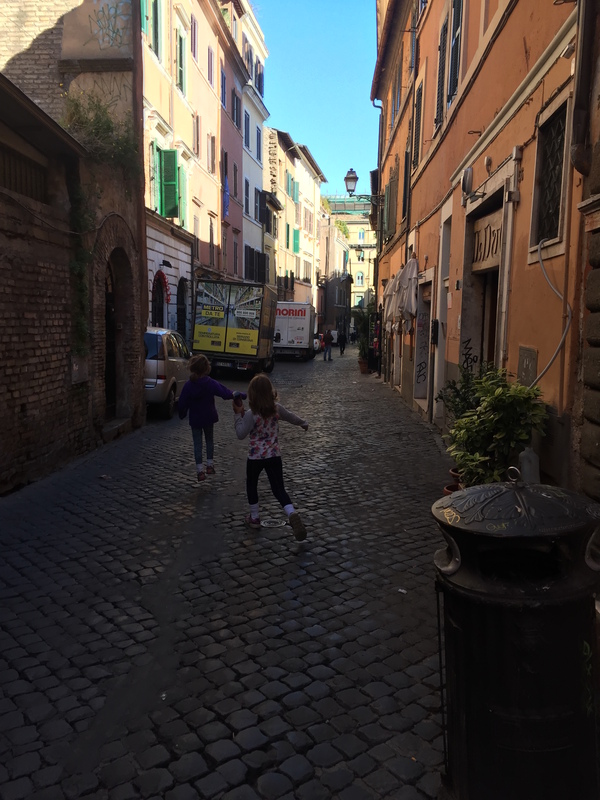 This was great in places with difficult to describe locations, like our AirBnB in a beautiful old court in Trastevere, Rome. If you have put a local SIM card into your phone, there’s a couple step process to change your Uber contact number. Make sure you do that before you decide you urgently need to call an Uber! Thank you! I’m glad you like the site! It’s an excellent post. This site has lots of useful things, it really helped me in many ways. I’m glad the post helped you. Thanks for your impressive blog. It was actually very useful. I am just so glad I found this. I’m glad it was useful to you. Many thanks for helping people find the info they need. Great stuff as usual. Keep up the great work!!! Thank you! I’m glad you like my work. Thank you! I’m glad you found the information useful. Thanks! I hope you found the information useful. It is a very good post. This website has lots of useful things, it helped me in many ways. Thank you! I’m glad you found the website helpful. Many thanks for the site, it’s filled with so much helpful information. Reading this helped me a lot. Thank you! I’m glad you found the site helpful! Thank you for a really great blog. It was actually very useful. I’m so glad I came across this. I have found loads of useful info on your site especially this page. Thanks for sharing. Thank you for helping people get the information they need. Good stuff as usual. Keep up the good work!!! I’ve found quite a lot of helpful information on your site this page in particular. Thanks for posting. Thank you for the blog, it truly is loaded with a lot of helpful info. Reading this helped me a lot. Thank you! I appreciate the positive feedback. Great post\Nice post, I love it a lot.I was pretty lucky to discover your website. There is so much useful information! Thank you! I’m glad you like our website. I have discovered plenty of useful information on your site particularly this page. Thank you for sharing. Thank you for helping people find the information they need. Good stuff as always. Keep up the good work!!! Thank you! I appreciate the positive feedback! Wow! This could be by far the most helpful thing on the subject I have ever found. Thank you for your hard work. Many thanks for the site, it truly is packed with a lot of handy information. Reading this helped me a lot. I’ve discovered a lot of helpful information on your site this page in particular. Thank you for sharing. and I’m surprised why this accident did not took place earlier! Fabulous, what a website it is! This web site provides useful information to us, keep it up. Thank you! I’m glad you find the information useful. from Porter Texas! Just wanted to tell you keep up the excellent work! Thank you! It’s great to hear from our readers. Thank you for letting us know. We’ll look into it and hopefully get it fixed soon. I enjoy what you guys are up too. I will make sure to bookmark it and return to learn more of your helpful information. Thank you for the post. Thank you! I’m glad you found the information helpful. Thank you for the feedback. I really appreciate it! You’re a very helpful web site! Thank you! I’m glad you find it helpful. Anonymous - You actually reported it exceptionally well!